Book Condition: Minimal signs of wear. Ships direct from Amazon! "A superb tutorial for anyone wanting to learn from pros how to polish fiction writing with panache."" 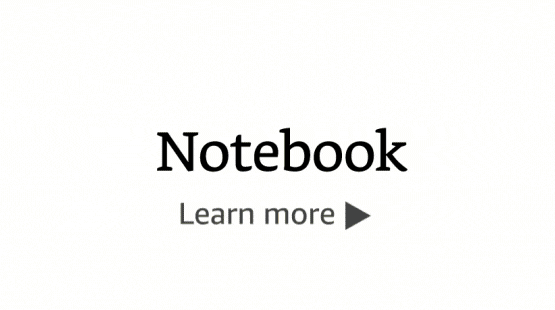 --Library Journal"
Hundreds of books have been written on the art of writing. Here at last is a book by two professional editors to teach writers the techniques of the editing trade that turn promising manuscripts into published novels and short stories. Renni Browne and Dave King are two of the country's best-known independent editors. In their years as president and senior editor of The Editorial Department, they have edited the work of many writers - including bestselling authors - before the manuscripts went out to agents or publishers. Over half the manuscripts worked on to completion eventually got published, and over half that number were first novels. 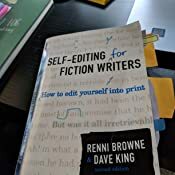 In this book Browne and King teach you, the writer, how to apply the editing techniques they have developed to your own manuscript, in order to bring your manuscript to its fullest potential. Chapters on dialogue, exposition, interior monologue and other techniques take you through the same processes an expert fiction editor would go through to perfect your manuscript. Each point is illustrated with examples, many drawn from the hundreds of books Browne and King have edited. Every chapter contains hands-on exercises to help you apply these techniques to your own work. And illustrations by New Yorker cartoonist George Booth keep everything in perspective. 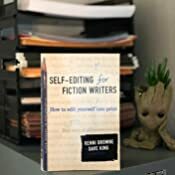 Start reading Self-Editing for Fiction Writers, Second Edition on your Kindle in under a minute. 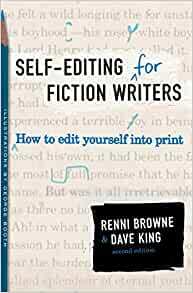 'Self Editing for Fiction Writers' has helped me understand why so many people get rejections from publishing houses. If these are the things that editors use to evaluate manuscripts, then it is in my best interest to know what they are and fix them in my stories before I submit to a publishing house editor. The editor perspective on manuscript weaknesses was eye opening to me. As an avid reader and aspiring writer since childhood, I had no idea how much these weaknesses affected my appreciation of a story until these were pointed out to me in this book. Since reading it, I go back and read fiction that still has these weaknesses and those where they've been eliminated. The difference in the solidity and feel of the books astounded me. It's not that every single instance of an ( e.g.) adverb has to be removed, but multiple adverbs on every page, page after page gets tedious and affects the tone of the story. The same for the other suggestions the authors make. I simply wasn't aware of how much I did one or another of these writing patterns or the affect they unconsciously have on the reader. 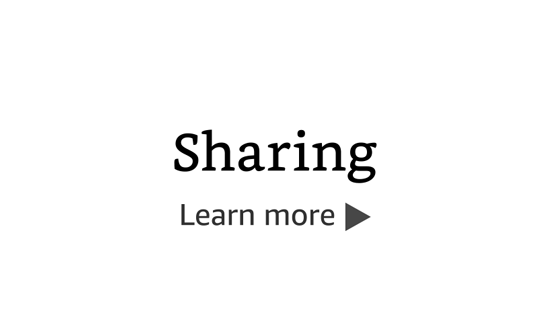 After years of critiquing in a critique group, I see that the issues these authors point out, repeated over and over in our member's submissions. I can see how many of the book's suggestions would consolidate, clarify and enrich the stories submitted. I never learned these suggestions in any writing classes I took, and from my fellow group members submissions, they didn't either. So, if you want to get considered by a publishing house, it's very valuable to have insight into how they evaluate manuscripts for publication. 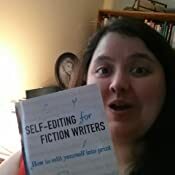 If you're going to publish yourself, then you want to minimize the cost of what an editor has to change, or if going without an editor, strengthen your writing so It enhances your story. The best way to be convinced of the value of the suggestions in this book, is to join a critique group and see how many of the submitted stories could be improved by following these ideas. 5.0 out of 5 starsStraightforward, easy read with tons of examples. Highly recommended! Best money I've spent on a writing book. While King's On Writing is still my favorite in the genre, that's more memoir and muse than how-to. THIS book takes you from point a (rough draft) to point b (ready to find an agent and/or professional editor). It does assume you've already written your rough first draft, of course, though I don't think it's useless info even if you haven't. The book is an easy read. Not ponderous nor pretentious. 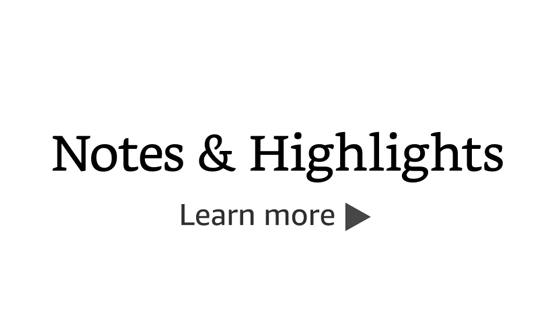 Just straightforward advice filled with real-world examples - from client submissions they've received as editors, to famous works, to gems from their editing workshops. 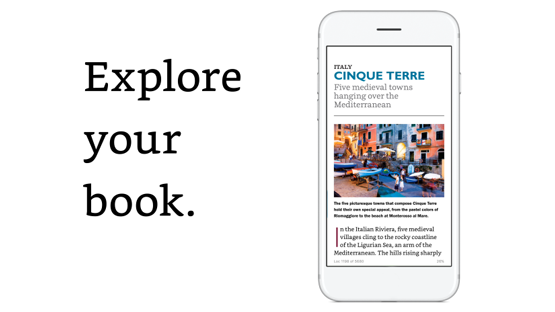 The authors have a clear voice: upbeat, and to-the-point. It's accessible to every writer: from the seasoned and published writer with the English degree, to the brand newbie. 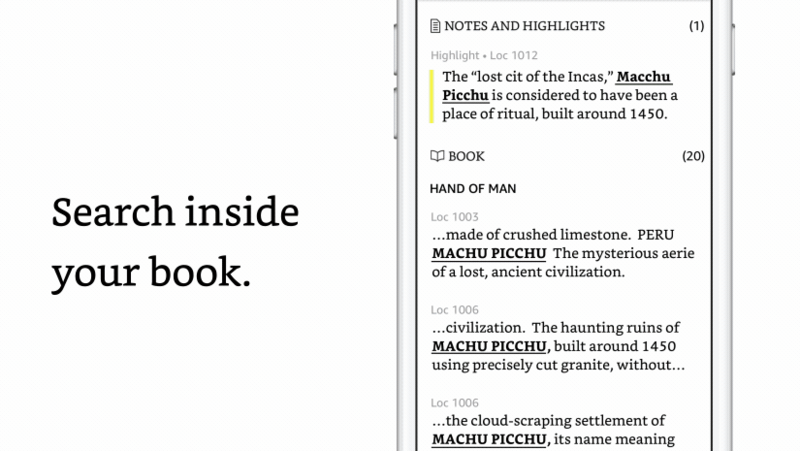 Each chapter closes with a point-by-point review of what's been covered followed by exercises that you can edit yourself (then "check your work" against their answers in the back of the book). You may not agree with every stylistic choice the authors suggest, but, they are professionals, and if your goal is getting your book published, then this book will certainly bring you closer to that goal. This book is about stylistic editing of your manuscript to make it more engaging and help it flow better. It’ll bring you that much closer to your authentic authorial voice no matter what your genre is. I can’t think of any negatives. Five stars, money well-spent! I was looking for advice that would help me edit a first draft and this was definitely not it. 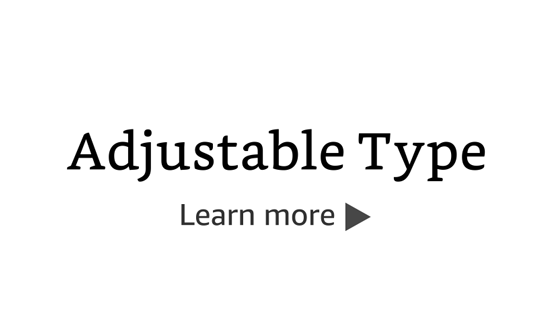 This could have been helpful before writing at all but at least the kindle version has several problems. One is that the book is 80% examples from other novels but the quoted text is not set off in any way and it is hard to distinguish the author's words from the example text. 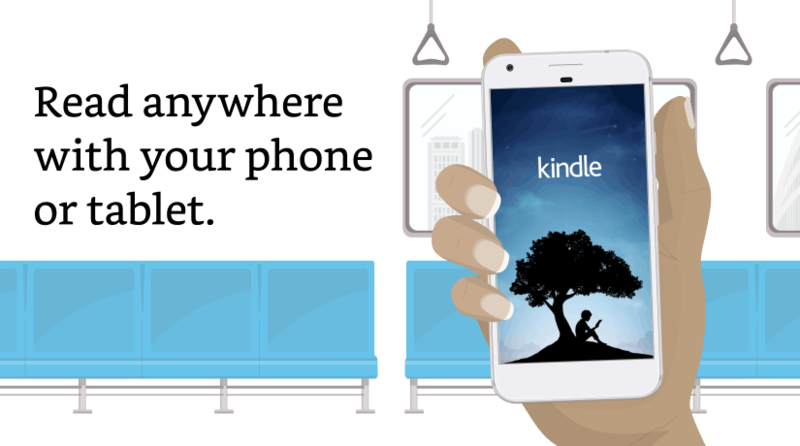 Other kindles I have read either italicize or inset quoted text. 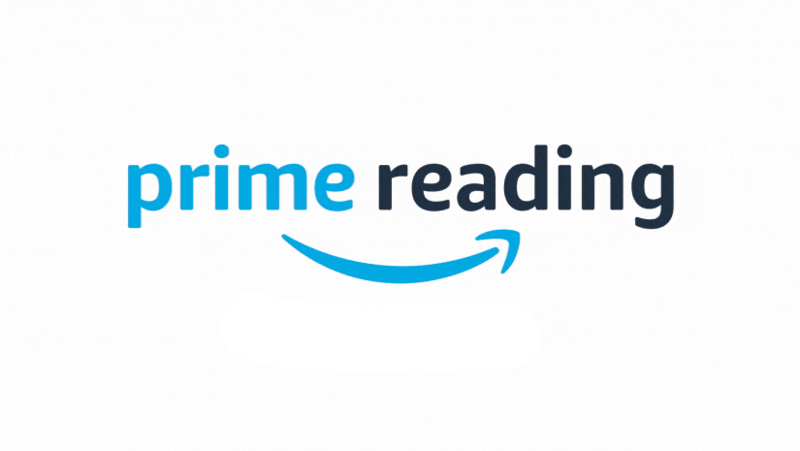 This is basically the standard advice you can find for free all over the web or on YouTube heavily larded with text from other author's books, so much so that it is really too tedious to read and IMO not worth the $12.95 for the kindle edition. I've publish nonfiction books and articles and am now working on a novel. This book is the most helpful thing I have read on writing fiction. As a result, I've got Renni Brown (one of the authors) as my editor. I've worked with four editors. Renni is the best. You should read Maas and Stein but do not fail to read Renni if you are serious about writing fiction and want help. I read the negative reviews for this book and believe the writers of those reviews must never have struggled to write fiction themselves. Good luck. Fiction is hard but addictive. 5.0 out of 5 starsTHE book on editing. For me, this was THE book on writing in general. This was the one that turned it all around and made me really start working at the craft, instead of just toying. There was an ah-ha moment in every chapter, sometimes several. The concepts introduced are those kind of fundamentals that, once you've been introduced, seem obvious, but before that you probably never thought about them. At least, that's how it was for me when I read this. This book came to me at a time when I really needed it. It launched me on a serious career as a writer, and to this day I use it as a roadmap for every self-editing project I approach. I've read it cover to cover five times, and I know I'll read it at least another five before it has outlived its usefulness.